2018 Season "House of Crazies"
Many years ago, This olde Mansion once was used as a Medical Facility for the States worst Lunatics, Schizophrenics, Stalkers and Serial Killers. It has been quiet and peaceful there for decades but things are about to change drastically during the month of October 2018. A 50th Anniversary and reunion celebration is about to come due for these psychotic, deranged, abused and crazed individuals, and they are all looking foward to coming back home. 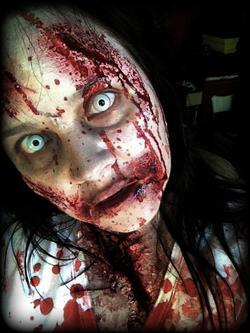 Each October this Haunted Attraction is anticipated by hundreds of visitors throughout Central Pennsylvania and beyond. The 3 1/2 story Mansion is located in a remote rural area and provides the perfect setting for such a yearly event. Each year the story line - theme changes and so do all of the sets in the Mansion. Design and planning of our Characters, their makeup and costumes and set starts early each spring. Finding your way down winding staircases and hidden sunken rooms is all part of your journey. 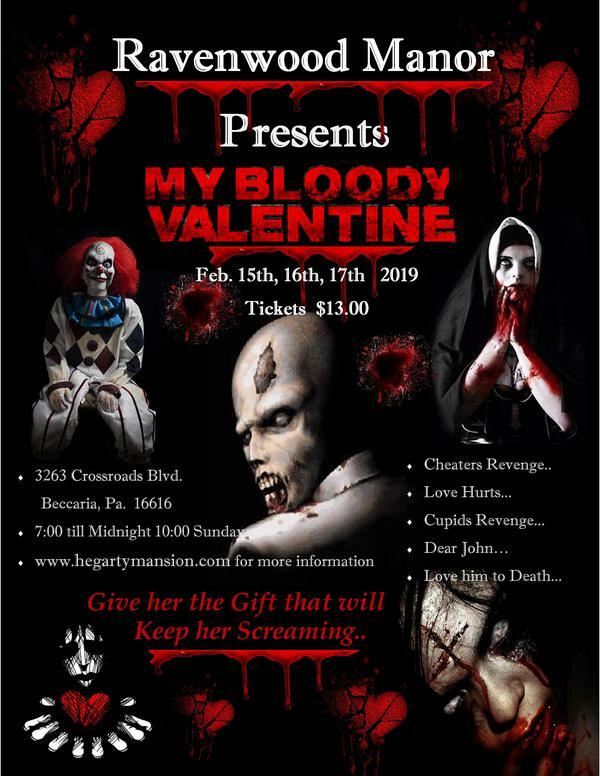 You will experience dozens of seasoned actors, Animatronics and Pneumatic props to catch you off guard when you least expect it. 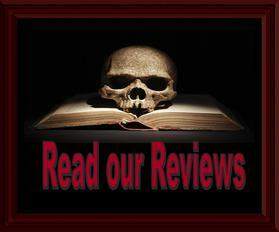 The fun begins as soon as you park your car so be on the lookout for looming creatures. During the 30 minute tour you will find our actors are engaging and interactive. Our scare team is dead serious about what they do. 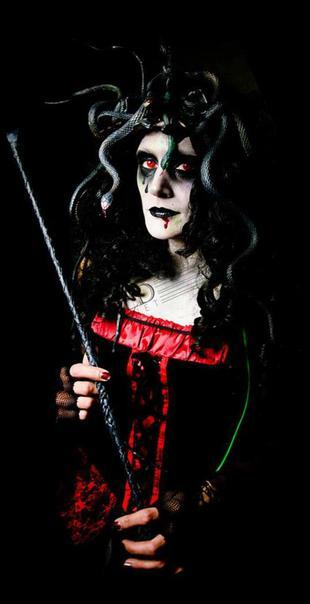 The Scare Team at Ravenwood Manor patiently wait each season for the month of October to arrive. Located in (Central) Pa. in the town of Beccaria SR Rt. #729. 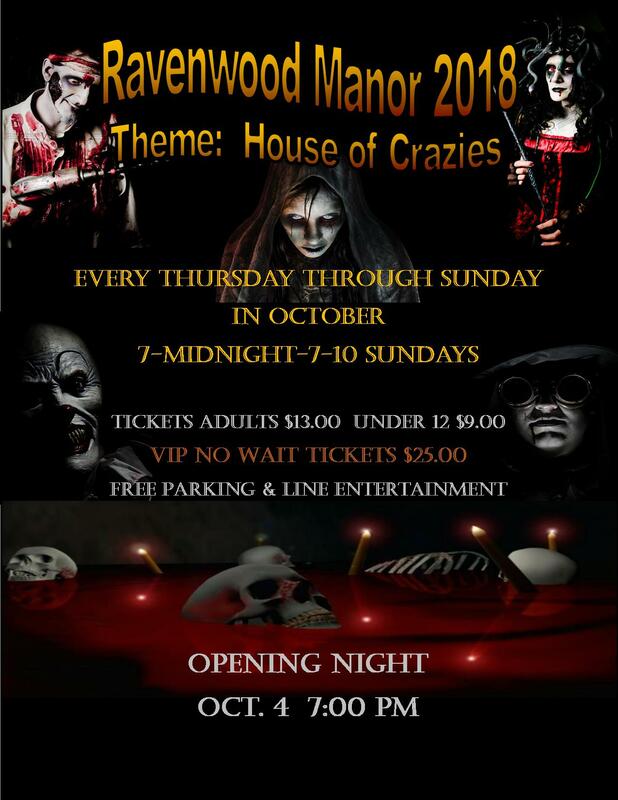 Open each Thursday through Sunday in October, Ticket booth open from 6:45. Hours Thur. Fri. Sat 7:00 to midnight. Closes at 10:00 on Sundays. 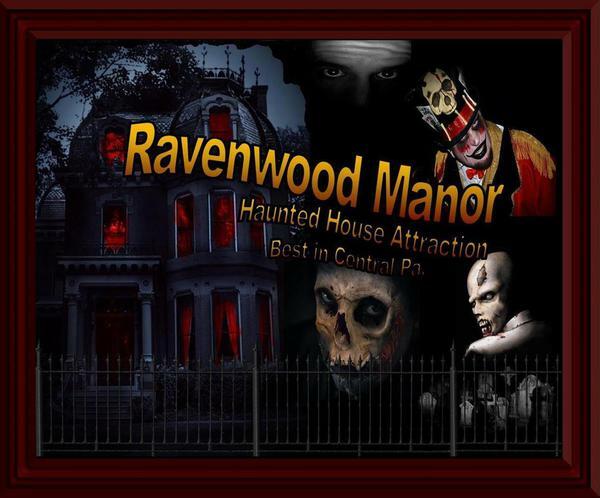 Ravenwood offers ample Free parking, bathrooms, outdoor scare entertainment and a Great outdoor Music selection to set the perfect ambience for this remote rural location… No one will hear your screams! During the off season, this is a private residence. 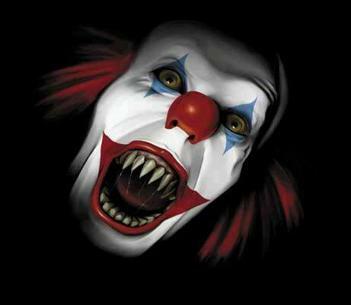 And to the best of our knowledge this is the only Haunted attraction of its kind in existence. You won't see exploding toilets or blood being thrown around everywhere. But instead you will be visiting a Real Haunted Mansion (not a facade) of one. Rooms with 12' ceilings and 10' screeching doors combined with the sounds you will hear throughout this Mansion will make you feel uncomfortable the moment you walk in until the moment you leave. Our seasoned actors know every nook and cranny in this old Mansion and take advantage of them all. 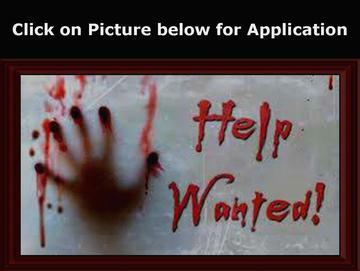 Become a member of our "Haunt Family", Click on the link on the right side (Picture) or the "Help Wanted" Picture below if you would like to help us Scare this upcoming season! We are also looking for makeup Artists.